Cardi's now-fiancé Offset prosed to her live on stage. 4. 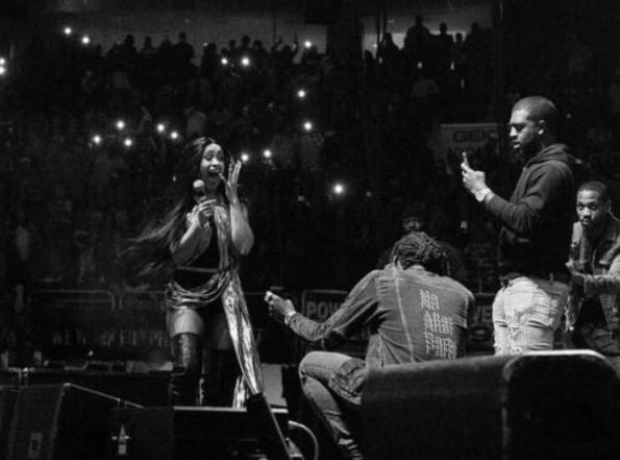 Cardi's now-fiancé Offset prosed to her live on stage.